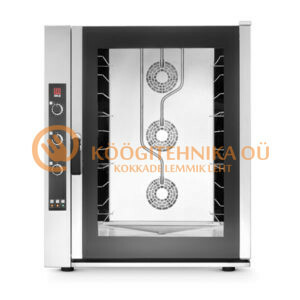 Konvektsioonahi EKF 664 UD. 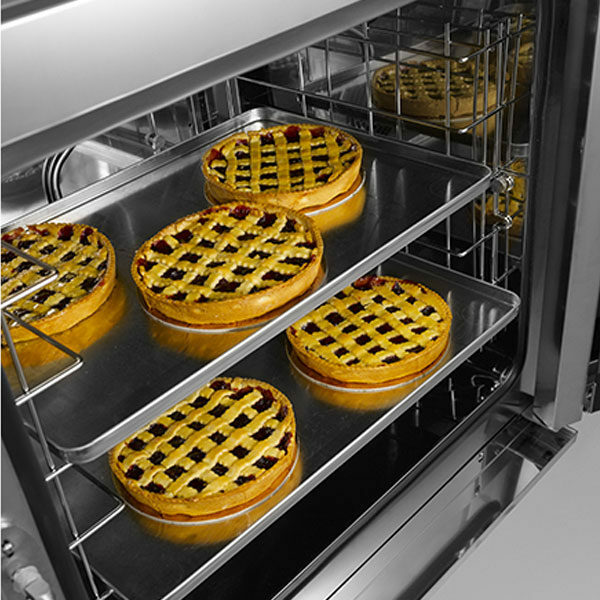 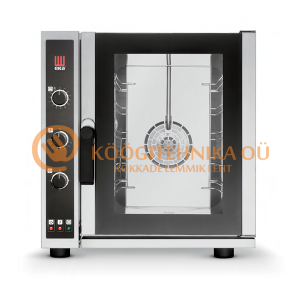 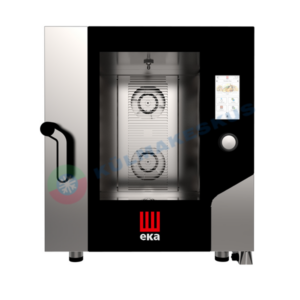 Designed and engineered for medium-sized bakeries and pastry businesses requiring an oven that packs professional performance into a space-saving package. 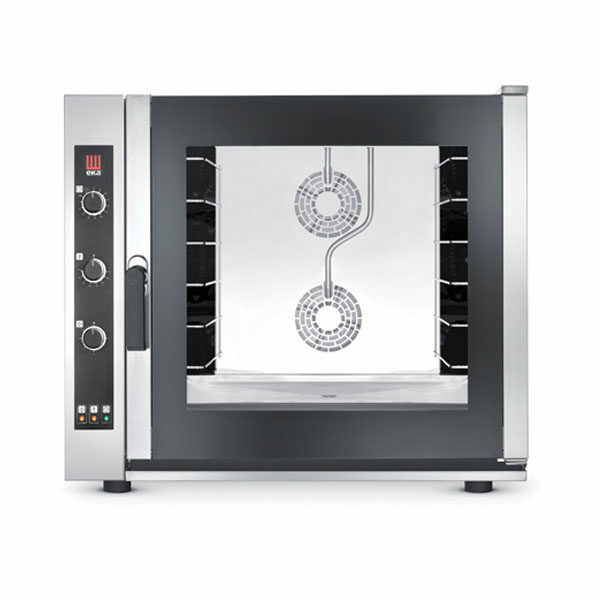 Pizzas, bread, puff pastry, sponges, biscuits, cream puffs and yeast-raised products… and even fine pastries.